Since 2011 Kunini Electrical Services have been involved with solar energy and everything that goes with it, including installation, maintenance and advice both for private dwellings and commercial properties. 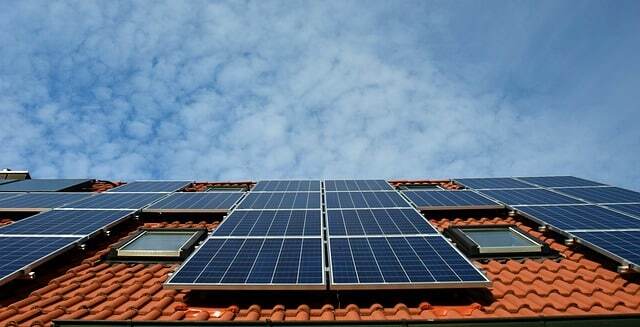 Solar energy is efficient enough to make a real difference to your utility bills and the environment. The beauty of solar power is that it is a renewable energy source and thus provides a win win situation concerning a sensible power alternative. If you already have solar panels installed at your property or are considering a solar power energy system then the wise move is to contact the solar professionals here at Kunini. The efficiency of a domestic solar power system is dependant on many factors and our experienced team can give valuable advice how to get the most out of your system. How much sunlight the panel gets. The angle of the solar panel. Whether parts of the system are in the shade. How clean the panels are. The amount of electricity that can be harnessed from a panel can vary as much as one kWh/m2/day or as much as eight kWh/m2/day. If you have not got a maintenance agreement from the solar panel installation company you should really consider one. Here at Kunini not only can we design and install your solar panel system we can also maintain it, so it runs as efficiently as possible. 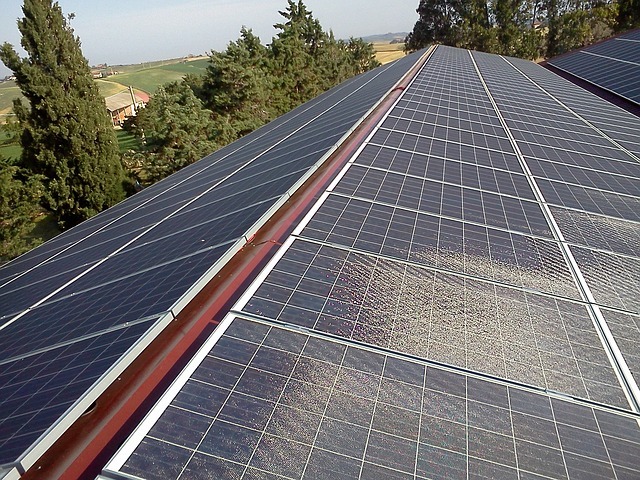 Keeping Panels Clean – It is essential that your solar panels are kept clean and free from dust. That way they absorb sunlight much better and are able to produce better output. Make sure the panels are fixed on the most sunny parts of your property, with no trees or other buildings giving shade. Just a slight bit of shading can really affect the panel’s output. Tilt the panels to get the best exposure to the sun. Just like positioning your body when sunbathing to feel the greatest warmth from the sun, your panels also need to be arranged so that they are capturing as many of the sun’s rays as possible. Solar Tracker – There is a device that can be fitted called a solar-tracker that moves your panels as the sun moved across the sky. This device will add to the cost of the initial installation but it helps the panels to maximize their output. Many people are under the impression that solar power is totally free, yes we can agree that the sun’s rays are indeed free but the energy made from a photovoltaic system is not. The initial cost of product and installation holds many people back from going down this energy route, but over a period of time a solar power energy system will more than pay for itself. To understand about returns on investment a little better then talk to Kunini, we can give you detailed projections on when and how a solar system will pay its own way and how to run one efficiently.